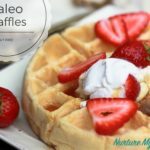 Looking for Nut-free Paleo waffles? Look no further! 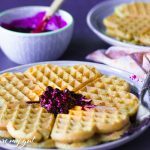 These Paleo Waffles made with Cassava Flour are crispy on the outside and soft on the inside. 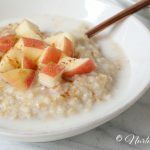 The Ultimate Breakfast that looks like it took an hour to make but it can be whipped up in less than 15 minutes! 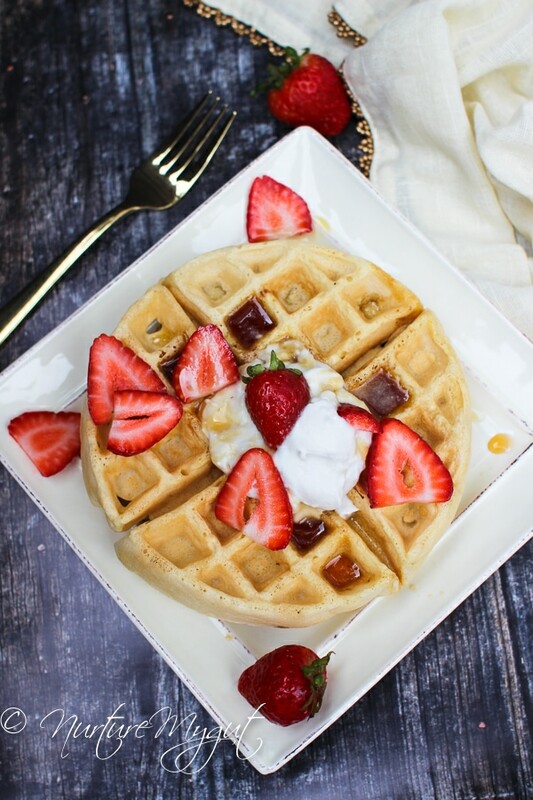 These Paleo Waffles are made with a blend of Cassava flour, coconut flour and potato starch. 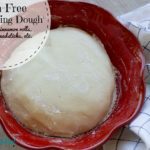 Cassava flour is different from tapioca flour. 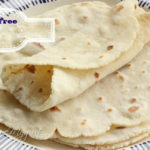 Cassava flour comes from the whole yucca root (aka cassava root), meaning it is a whole food. It is the yucca root, peeled, dried and finely ground. On the other hand, tapioca flour contains only the starch of the yucca AKA cassava root. 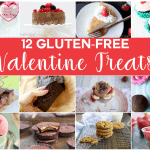 Cassava flour is naturally gluten free, paleo friendly and even on the auto-immune protocol. My favorite brand of cassava and grain free flour is Anthony Goods, most of their flours are organic and all is certified gluten free. They are the most affordable brand I have found, have great quality and bulk discounts. 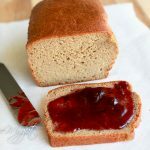 I have found that cassava flour works best blended with other flours for baking. 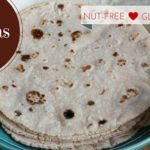 It does work great on it’s own for tortillas, you can check out my Paleo Tortilla’s 2.0 made only with Cassava Flour. They are delicious! 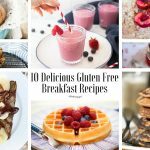 When I made these for breakfast, my kids did not even know the difference from my original Belgian Best Gluten Free Waffles! 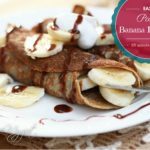 I make these in a Belgian Waffle Maker and they make 2 huge Belgian Waffles! I love this waffle maker! 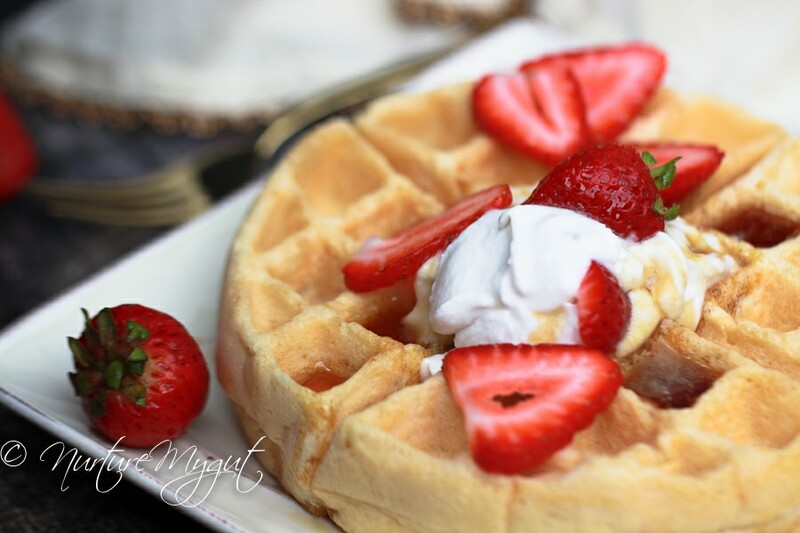 It takes only 2 minutes per waffle so breakfast is ready in less than 15 minutes! 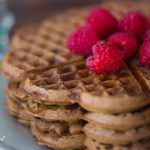 My kids actually split one of these huge Paleo Waffles with Cassava flour because they are so filling! I am excited that these passed the test and that they will be available for our gluten free/Paleo community who are nut free! Let us know in the comments below how you like these! 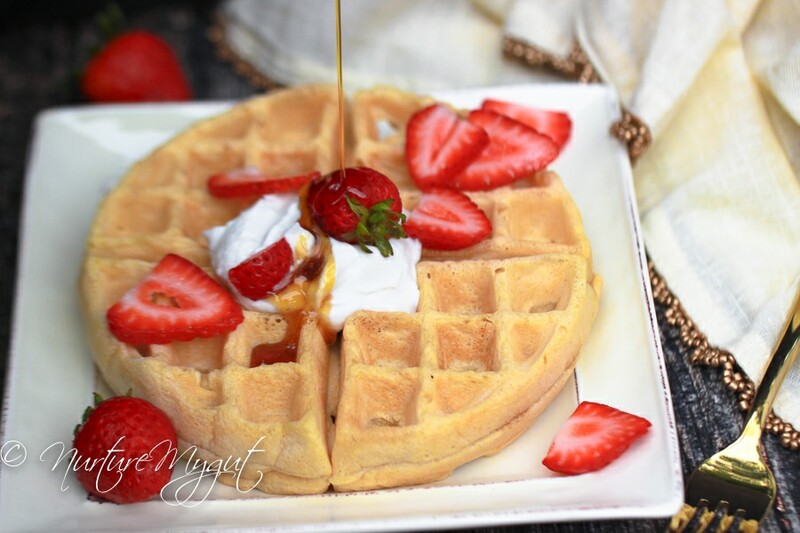 These Paleo Waffles made with Cassava Flour are crispy on the outside and soft on the inside. The Ultimate Breakfast that looks like it took an hour to make but it can be whipped up in less than 15 minutes! Heat waffle iron to low-medium heat. In a large mixing bowl or stand mixer, whisk together dry ingredients. Add wet ingredients and mix together until all ingredients are well incorporated. 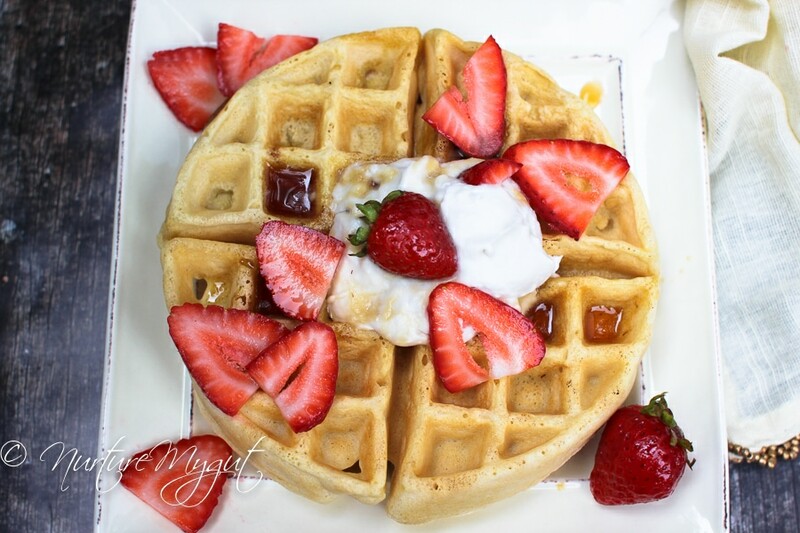 Spray waffle iron with coconut oil. 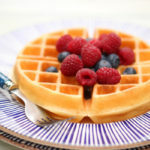 Fill waffle iron with batter and heat according to instructions. I used a large Belgian waffle maker and this took 2 minutes per waffle and made 2 large Belgian waffles. Serve with maple syrup, whipped coconut cream and sliced strawberries. 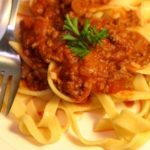 Hi there…I’m unable to use potato starch due to restrictions (AIP, so no nightshades). Do you think this recipe would work otherwise? I’ve got cassava flour and hoping to find good recipes to use it. Also, do you think it would work to sub a gelatine egg or flax egg for the eggs in this? Can’t have those either currently. 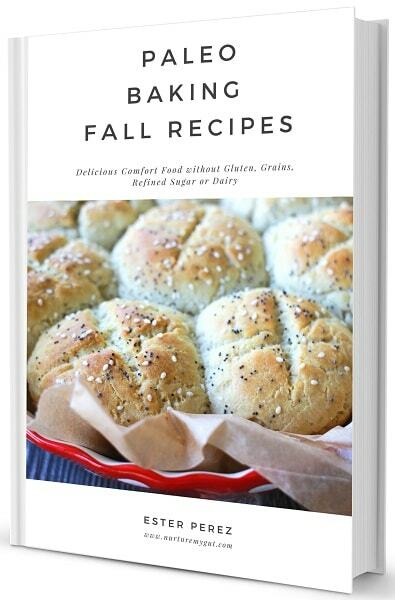 I am so excited to see a recipe with Cassava Flour! I have been interested in this for a while! Does the flour have a specific taste to it? Thanks for sharing! 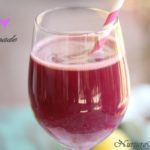 This seems so delicious…. 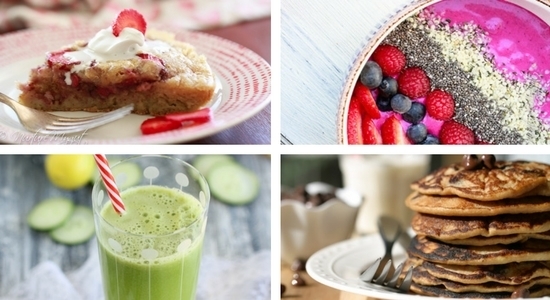 Have you tried without the coconut flour? Wonder if would work..